It is no secret that Internet users have decoupled from the computer and have taken their surfing mobile. More than half the population carries some form of Internet-capable mobile device these days, a fact not lost on marketers. For those marketers, there is good news. It is rooted in Apple’s decision to discontinue its YouTube app from iOS. This decision opened the door for Google to launch a standalone YouTube app mere days before iOS 6 debuted in September of 2012. Further, this allowed Google the opening to show ads ahead of popular videos as AppleInsider reported at the time. What was a mere blip on the radar has exploded into bounty in the intervening months. Bloomberg is reporting that YouTube has tripled its mobile ad sales since debuting the ad-enable app on both iOS and Android operating systems. Additionally, they are reporting a 42% increase in overall app usage over the last year. That’s 70 million smartphone owners using the app (stateside) last March. About a quarter of YouTube’s 1 billion global users now access the service via handheld devices, spurring a increase in promotional spending to reach that audience, according to Lucas Watson, vice president of sales at YouTube. The growth in mobile video-ad sales, disclosed for the first time in an interview, indicates YouTube is making headway in efforts to attract marketing dollars and challenge rivals such as Hulu LLC. With faster wireless networks and accelerating adoption of smartphones and tablets, U.S. mobile video-ad sales are projected to expand to $2.69 billion in 2017, increasing more than 10-fold from last year, according to EMarketer Inc.
YouTube generates about 10 percent of Google’s total revenue, according to an estimate by Martin Pyykkonen, an analyst at Wedge Partners Corp. Based on Google’s $14 billion in sales in the latest quarter, and Pyykkonen’s estimate that mobile contributed 20 percent to 25 percent to YouTube, as much as $350 million in sales probably came from mobile video ads. I think video is becoming the preferred default for a lot of things. Look how common video-calling has become since the advent of the smartphone. Take a look at the amazing infrastructure Google is building based on Hangouts. 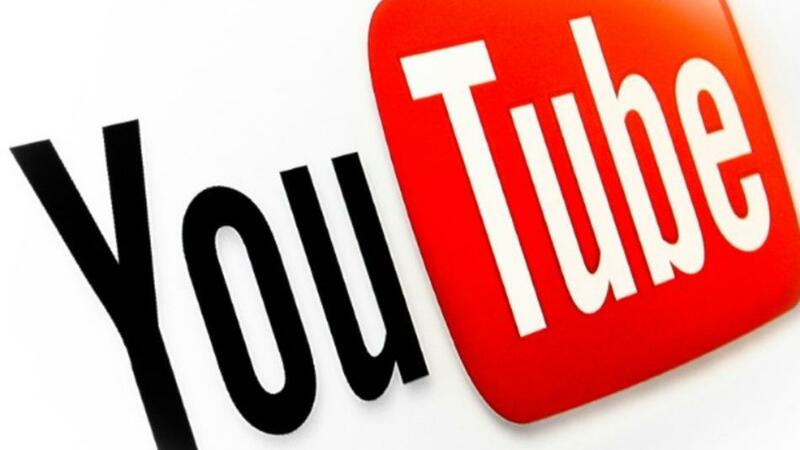 YouTube is already the second largest search engine on the Internet. When will the other companies truly catch on?